Metal arts. Hand-crafted garden. Yard ornaments. Mexican Iron. Mexican Metal. Metal Art. Colorful metal art. Pottery. Mexican Pottery. Wood Windows. Wood Furniture. Mexican Furniture. Corbels. Laredo Mexican Iron. Wood Decorations. Metal Decorations. Yard Decorations. Yard Metal. Talavera. Glass Decorations. Cuevas Imports LLC is a wholesale supplier and distributor of metal arts. 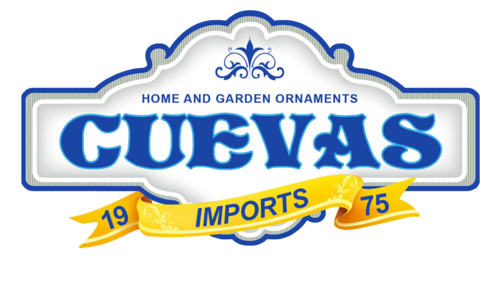 Our hand-crafted garden and yard ornaments are unique and exclusive to Cuevas Imports LLC -for this reason, we ask you login or sign up in order to browse our beautiful catalog of products.